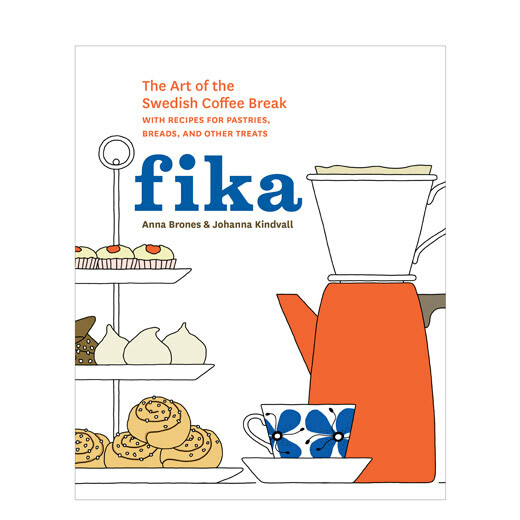 Breaking news: Fika – The Art of The Swedish Coffee Break by Anna Brones and Johanna Kindvall will be in the bookstores April 2015. 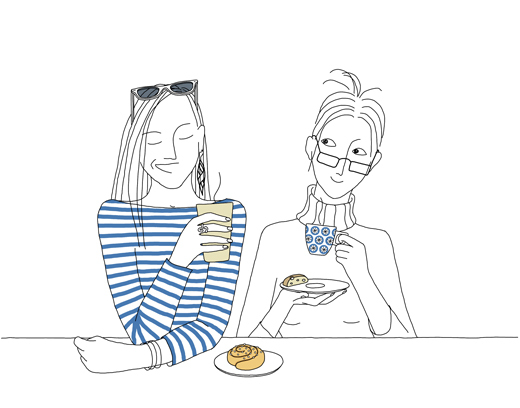 It’s a celebration of Fika, the coffee break that Swedes do daily: either at work, at home, in a cafes, on the train or during a walk in the woods. 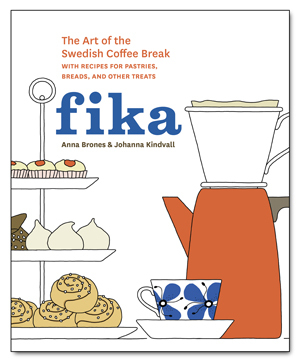 The book is loaded with cookie, cake and bread recipes developed from both our Swedish heritage. They are new, adaptations or renditions of old classics, such as cardamom buns, pepparkakor, chokladbiskvier and skållat rågbröd. It has been such a sweet journey with Anna; developing the recipes, test baking (again and again), writing, editing and drawing it all. It has also been such a pleasure to work with our publisher and editor Kaitlin Ketchum at Ten Speed Press and with Elizabeth Stromberg, who did such a wonderful work creating the beautiful design of the book. If you like, you can already pre-order the book in several online bookstores: Random House, Amazon (US), Amazon (UK), Barnes & Noble and iBooks. I’m so excited that I can’t walk straight! And I think I need to sit down and have some fika! Great, great, great! I am so excited! Thanks Julia, I’m very excited as well. Can’t almost wait until I have it in my hand :).